"Residential land prices reached new highs in Toronto in the second the quarter of 2015 as developers bet the housing boom will continue in Canada’s largest city, according to a new survey. Residential land purchases accounted for 27 per cent of the $3.6 billion in property spending in the second quarter, beating out other classes like industrial, retail and office space. 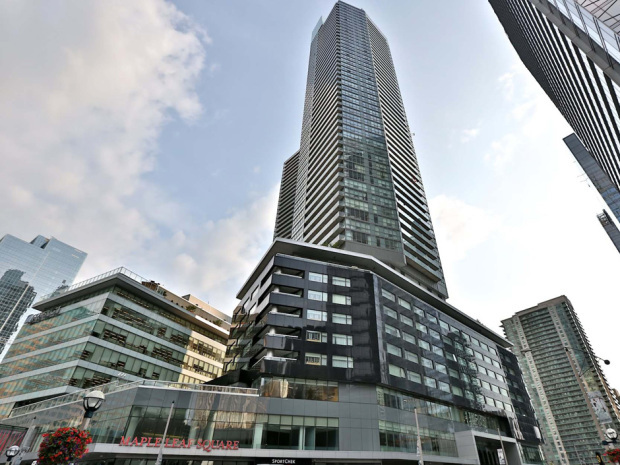 There were a record 143 residential deals done in the quarter and more condominium development appears to be in Toronto’s future with $420 million of the $856 million spent on high-rise development. Prices of condo lots hit record highs, although the values were driven by some expensive deals, including a massive proposed tower in Yorkville, Toronto’s priciest neighbourhood for real estate. The average condo lot sale price in the second quarter across the Greater Toronto Area reached $64 per buildable square foot, which accounts for the density of a project. Ten years ago that price was in the $30-range across the GTA."